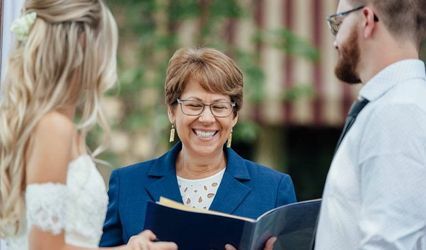 Banker Weddings is a professional wedding officiant service in Hilliard, Ohio. 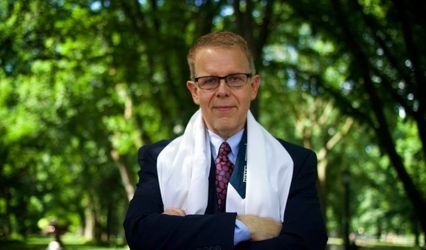 Jacob Banker is an ordained minister with a degree in pastoral ministries. He has over 15 years of experience writing and performing weddings and can turn your special day into something truly remarkable. 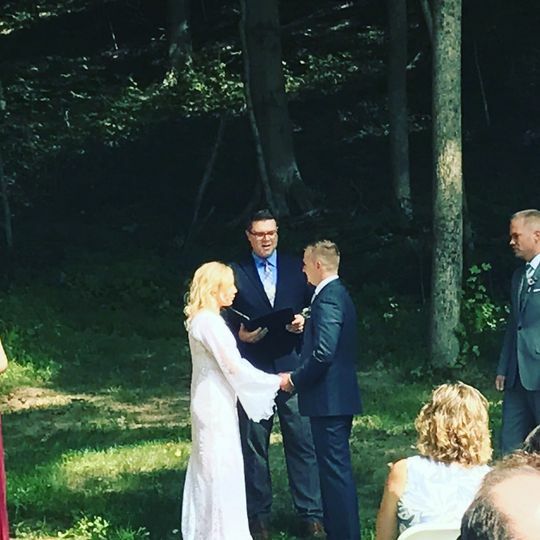 Whether your ceremony is intimate or grand, Jacob Banker will ensure it is unique and personal to you. Banker Weddings serves the entire Columbus metro area. Jacob Banker offers a variety of wedding ceremonies and pricing options to suit the needs of every couple. He performs both religious and non-religious ceremonies, based on your beliefs, traditions, culture, and history. 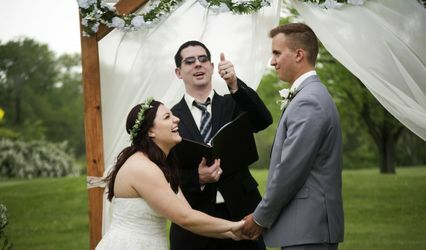 Jacob will write the custom ceremony based on your ideas and feedback. You are also welcome to add any number of rituals to your ceremony. Jacob was etxtremely accommodating and allowed us to have our dogs as part of the ceremony. 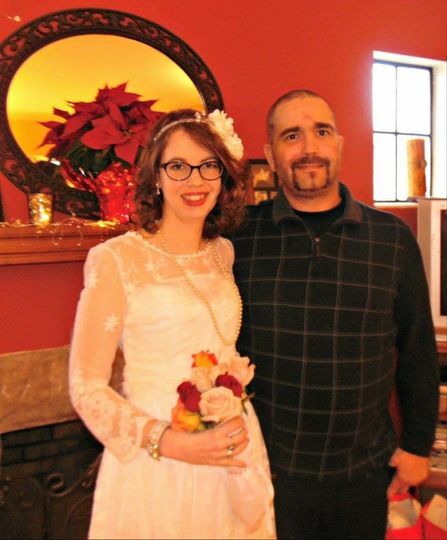 He made the vows personal to us and had a wonderful sense of humor when appropriate. He is genuine and kind and I was glad to have him be the one to marry us.